The love for Arlberg with its imposing mountain ranges and the passion for skiing has been passed on throughout several generations. 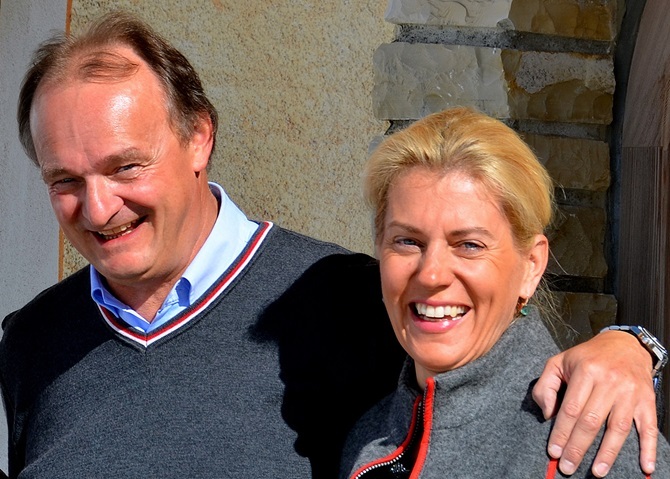 Günther is a passionate hotelier who has been spoiling his guests here at the Arlberg for many Years. He knows the Arlberg very well and there is certainly one or other insider tip for you to give you an unforgettable day! Renate is the good fairy of the house with many years experience in luxury accommodation. She has a magic feel for the small - and bigger - wishes of her guests.